Nelson Engineering, a Wyoming Corporation, has been providing clients with professional civil engineering and surveying services since 1964. 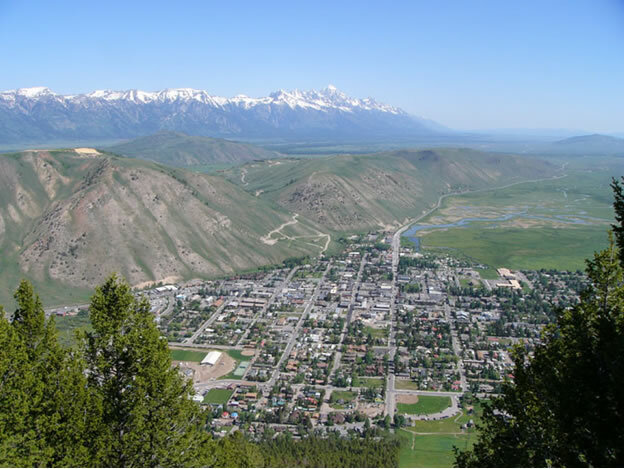 With offices located in Jackson and Buffalo, Wyoming, our position as one of the largest and longest-lived civil engineering and surveying firms in Wyoming is a source of pride and an indication of steady accomplishment over time. Nelson Engineering holds itself to the highest professional standards in the industry. Our staff maintains professional engineering and surveying licenses in Wyoming, Idaho, Colorado, Utah, New Mexico, Arizona, Montana, South Dakota, Nevada, California, Florida, Georgia, Illinois, Michigan, South Carolina, and Texas. Additionally, members of our firm have held leadership positions in technical societies such as the American Society of Civil Engineering (ASCE), American Water Works Association (AWWA), American Council of Engineering Companies (ACEC), the Wyoming Engineering Society (WES), and the Professional Land Surveyors of Wyoming (PLSW). We are inspired by our work and to it we bring our experience, expertise, and enthusiasm. In doing so, we respect our client’s needs and desires, are sensitive to the challenges that shape the design and construction processes (such as environmental constraints, aesthetic concerns, and cost considerations), and take satisfaction in a well-executed project. At Nelson Engineering we work together as a motivated team, respecting one another’s perspectives and sharing and applying knowledge and resources to achieve excellence in delivering quality and dependable service in a timely manner. The seven principals of Nelson Engineering are professional engineers and land surveyors with more than 190 years combined experience. To maximize the effectiveness of this accumulated experience a principal engineer or land surveyor is assigned to each project. Ultimately, we are unique because of the diverse knowledge, talents, and abilities of our people. Without these attributes, we would be just another engineering firm.